Nitin Badjatia serves as Director, Market Strategy at Oracle Corporation. Prior to his current role, Nitin was Director, CX Strategy – Knowledge Solutions at RightNow Technologies (acquired by Oracle in 2011). Prior to RightNow, Nitin was Director, Business Strategy at Knova Software, and was a part of the financial services practices at Siebel Systems and Oracle (his first stint at the software giant). 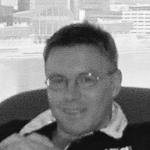 Iain Henderson is Founder of The Customer’s Voice, a builder of personal data and VRM-style services for individuals. Henderson is a veteran CRM practitioner and customer data specialist who has long advocated the need to build personal data services that work for individuals in order to complement the tools available to organizations. 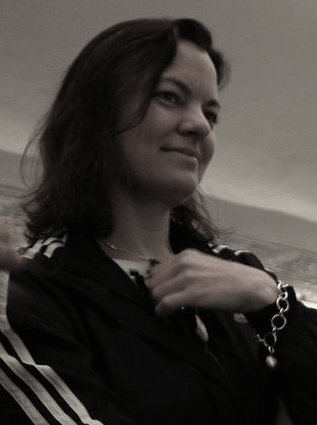 Mary Hodder is an entrepreneur, founder, usability and UX researcher, user advocate and early adopter. She founded Dabble.com in 2005 and a mobile app called “wellness mobile” to self track and share one’s own wellness in 2009. Hodder has worked with large and small organizations as an information architect and interaction designer, creating algorithms, and conducting user research in the form of usability studies, needs assessments and heuristics. She sits as Vice President on another non-profit board, the Identity Ecosystem Working Group, funded by NIST, and is the IDESG UX Chair. 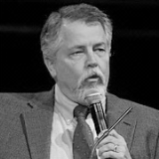 Doc Searls is co-author of The Cluetrain Manifesto (Basic Books, 2000, 2010), and author of The Intention Economy: When Customers Take Charge (Harvard Business Review Press, 2012). He is also Senior Editor of Linux Journal, a fellow of the Center for Information Technology & Society at the University of California, Santa Barbara, and an alumnus fellow of the Berkman Klein Center for Internet & Society, where he runs ProjectVRM, which fosters development of tools for customer independence. 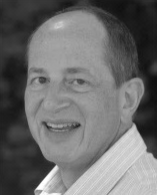 Steven Tulsky is Principal of The Benemetrics Consulting Group, advising nonprofit organizations and emerging businesses in the areas of financial strategy, planning, and management. He enjoys lending his quantitative expertise to organizations that understand their clients and their services better than they understand their numbers. Prior to developing his consultancy, Mr. Tulsky held roles in industry including Chief Financial Officer, Director of Finance, Treasurer, and Assistant Treasurer of large, medium, and small public and private firms. Joyce Searls is a serial entrepreneur with a background in the fashion, restaurant and real estate development fields. In addition to Customer Commons, she is a trustee of the Sovrin Foundationand among other management and board roles. Those include Linux Journal and Project VRM. 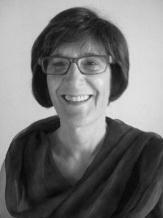 She also manages The Searls Group, the consultancy she operates with her husband Doc.